Our Princess bounce house is perfect for your princess! This is a perfect bounce house for any girl themed party or event. 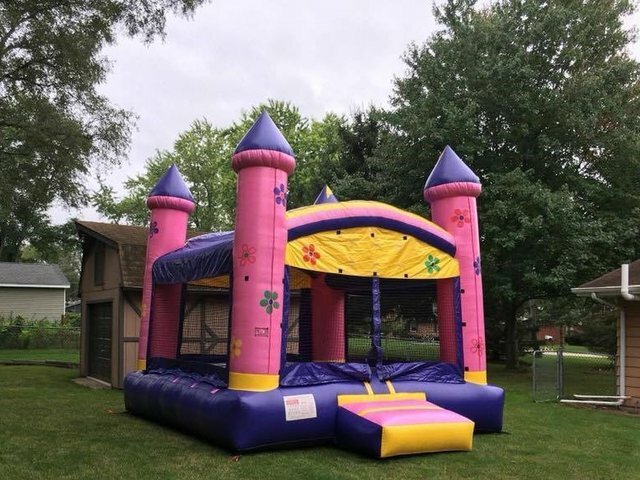 With just enough space to jump and featuring a safe entrance ramp our princess castle is sure to be great time for all your little guests!